Welcome to Africa with Summit 2 Sand Safaris for the ultimate African adventure holiday vacation. Experience with us the ultimate adventure of a lifetime. We are the only company that not only specializes in ‘the roof top of Africa’ - Mt. Kilimanjaro, or ’the cultural experience’ - traditions & cultures of the main tribes, ’the ultimate wildlife safari adventure’ - the famous wildlife National Parks & Conservation areas, or ’pristine white beaches & clear blue azure waters’ - Zanzibar & other secluded beaches in Tanzania, we also focus on the local cuisine, brew, town experience, authentic hand crafted curio shopping, day trips to the natural hotspots, nightlife, and much more, our company is proud to boast of unsurpassed quality and service in order to achieve complete customer satisfaction. 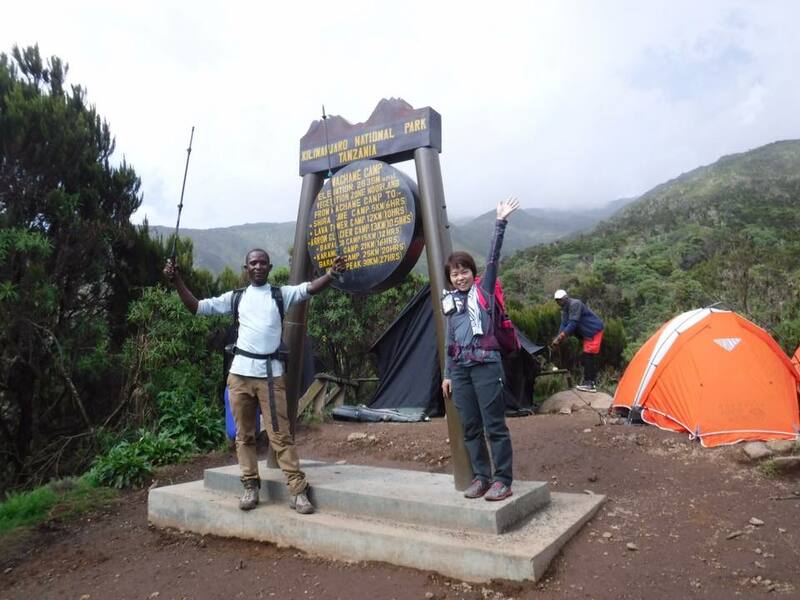 Welcome Mount Kilimanjaro ! So why not come with us for the ultimate Tanzanian experience??? We as professionals guarantee the complete Tanzanian holiday experience of a lifetime. Please browse through our website and view all we have to offer, do not hesitate to contact us for any inquiries, queries or suggestions.